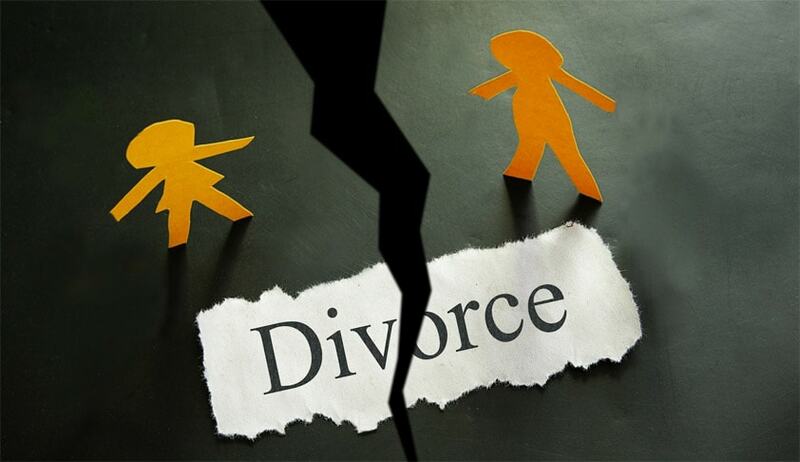 In an interesting development, the Supreme Court has granted divorce to a lawyer couple, invoking its inherent powers, while dismissing a writ petition filed by the wife. Thereafter, the court appointed an amicus curiae, who submitted that the instant case is an eminently fit case where it could invoke its jurisdiction under Article 142 of the Constitution of India for waiving off the six-month period provided under Section 13B of the Hindu Marriage Act in view of the long separation of seven years between the parties and the several rounds of litigation the parties have gone through. Terming the writ petition as wholly misconceived, the bench, however, observed that the “interest of justice would demand that the ordeal should be put to quietus once and for all”. The court, though dismissed the writ petition, dissolved the marriage under Section 13B of the Hindu Marriage Act, invoking its inherent powers under Article 142 of the Constitution of India.